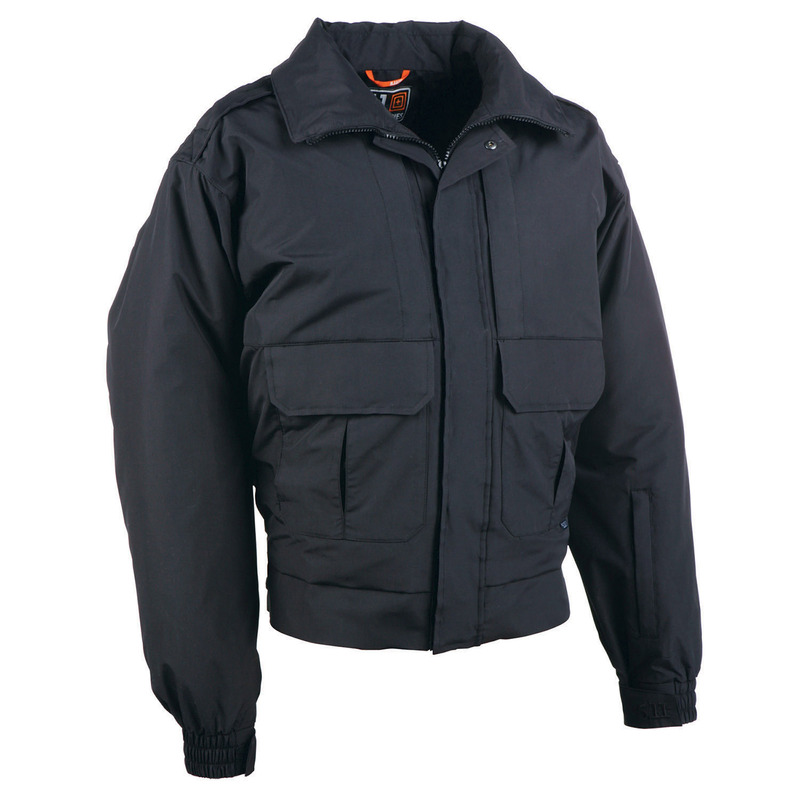 The 5.11 Tactical Signature Duty Jacket provides complete and versatile weather protection for a broad range of patrol climates. 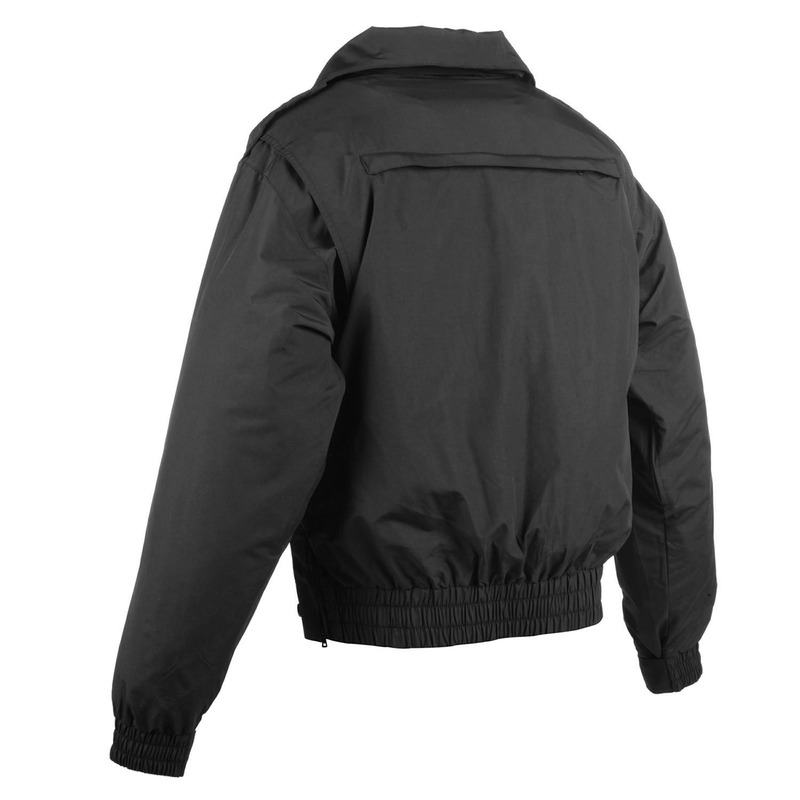 Breathable, waterproof nylon outer shell keeps you dry and comfortable while the zip-out blood-borne pathogen resistant* quilted liner provides additional protection. 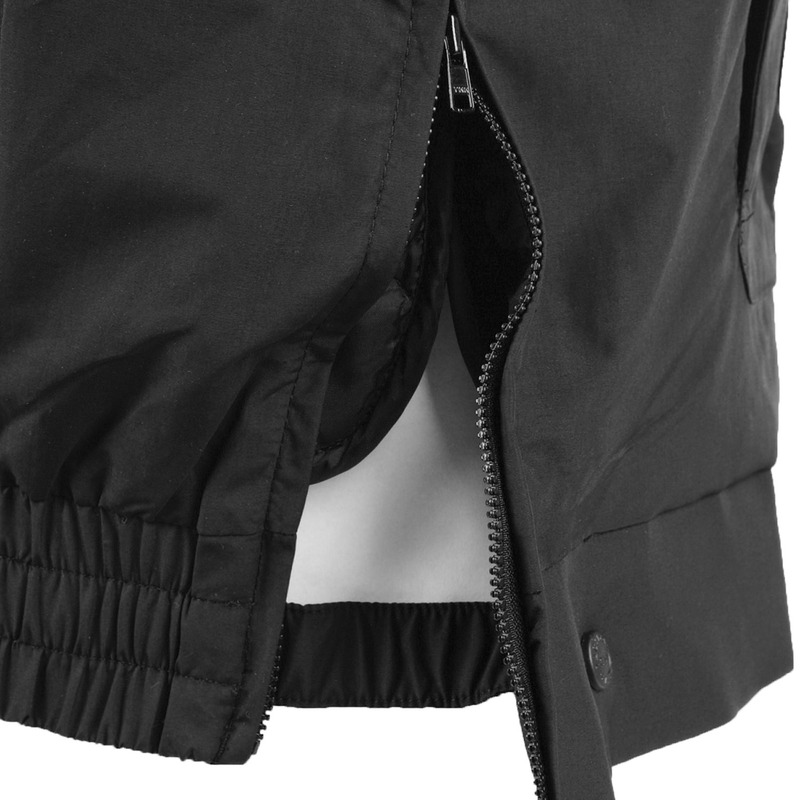 Underarm zippers offer increased ventilation, and side zippers provide unrestricted access to your sidearm. 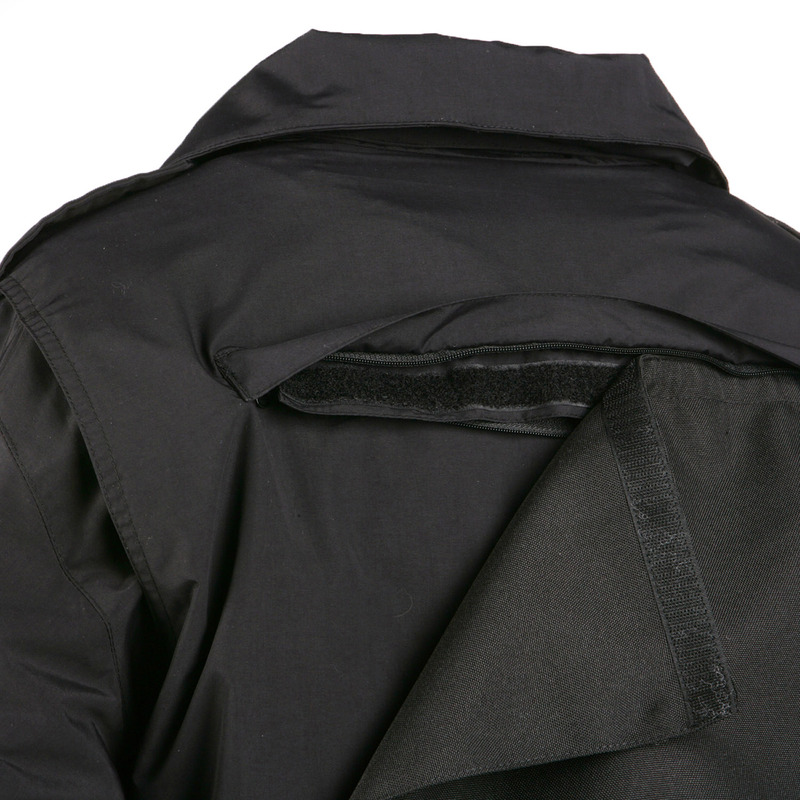 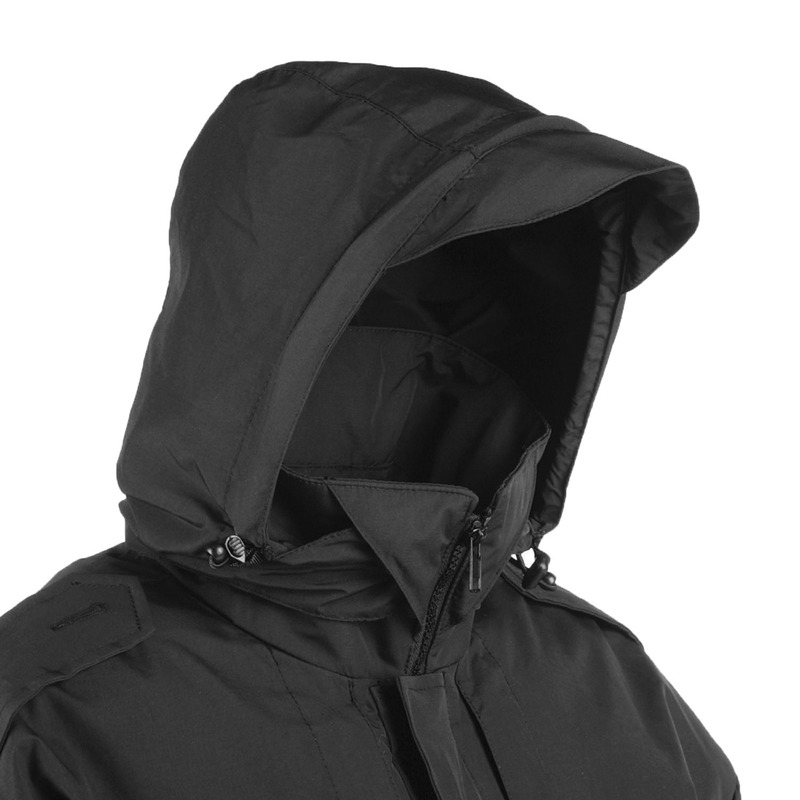 Features a convenient roll-up/removable hood. 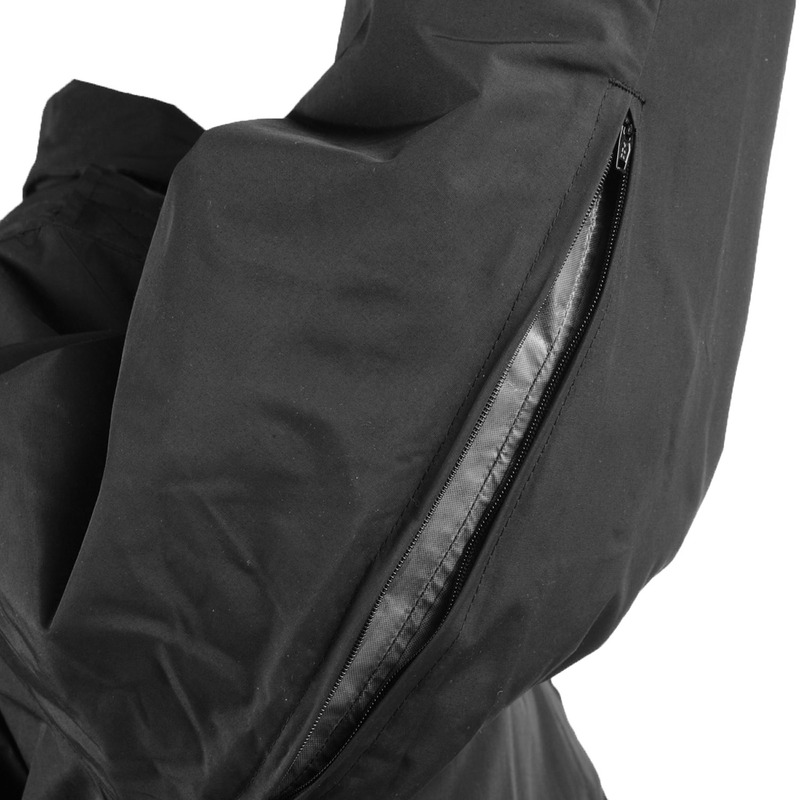 A bi-swing back ensures full range of motion. 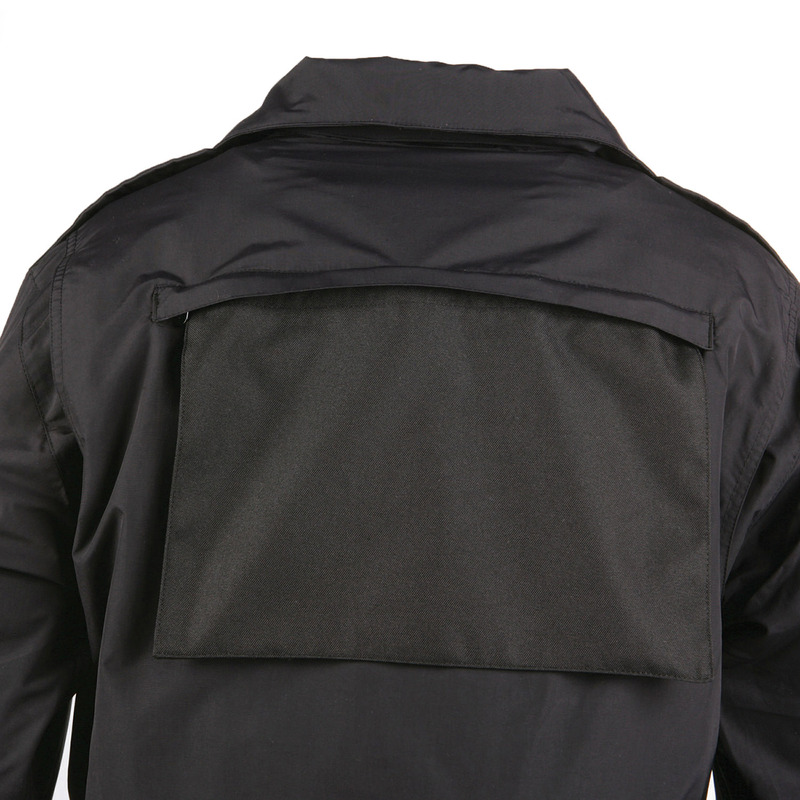 Pull out ID panel at the back supports a law enforcement identification patch, and Backup Belt System™ front storage pockets allow you to customize your accessories.